TTANZ is concerned to ensure the safety of all children and in our work with children and young people we take their safety seriously. 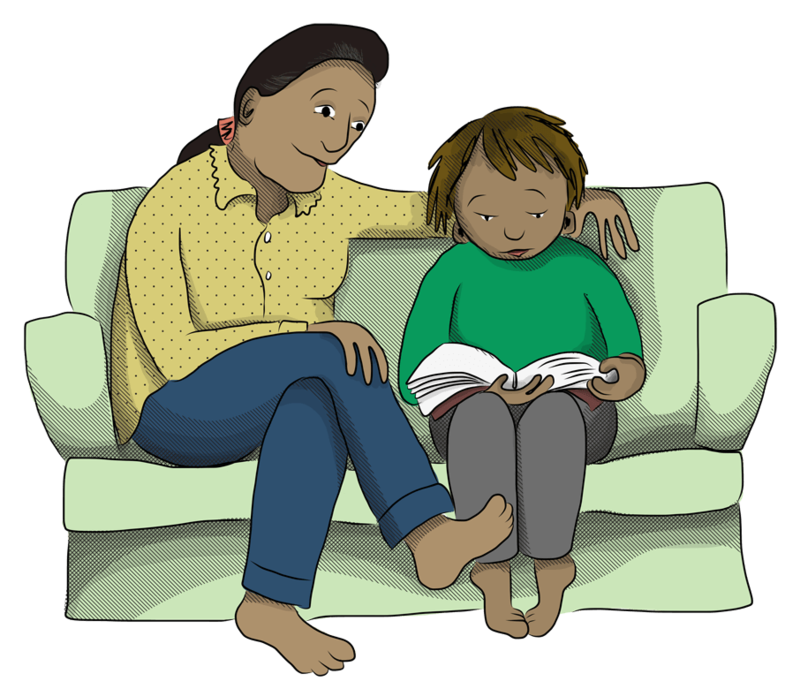 New Zealand’s Vulnerable Children’s Act 2014 requires organisations who work with children to have a child protection policy and to have this available on the organisation’s website. TTANZ’s policy can be downloaded here (TTANZ Child Protection Policy 2017). Our policy has been developed with the support of training and resources from Child Matters which we thoroughly recommend. Our team is committed to ensuring that they are familiar with the Child Protection Policy and use it is as a tool to guide them in their work. The policy will be regularly reviewed and updated. All speech-language therapists working with TTANZ have had the appropriate Police vetting and safety processes conducted.